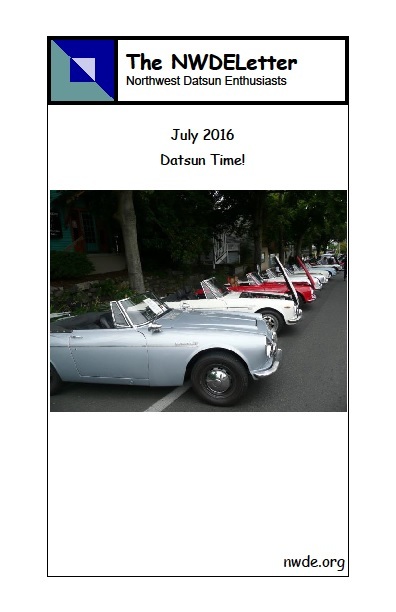 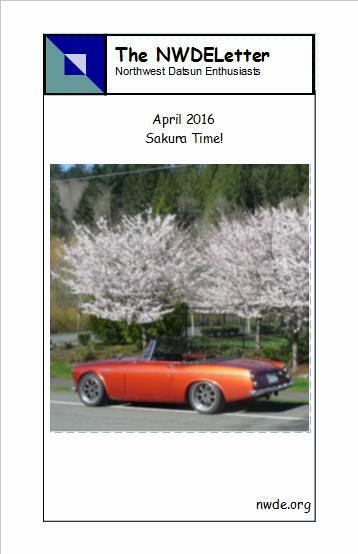 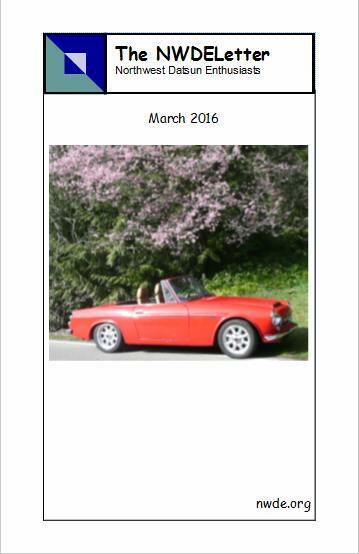 NWDE has a long history in creating and sharing newsletters with club members and other people interested in Datsuns. 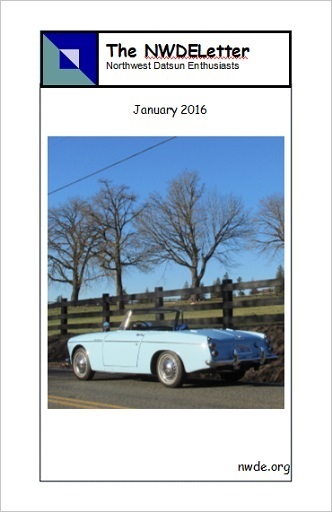 You’ll find the latest news about the club here, and if you’re really nice, Gordon can show you all the NWDELetters from years long ago. 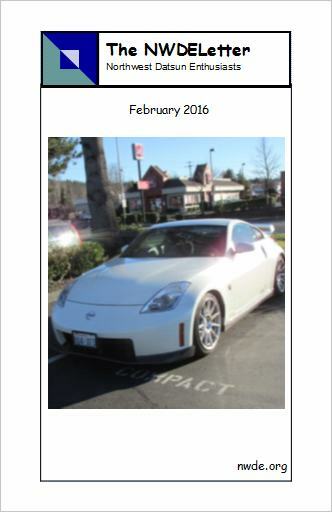 NOTE: If a month is missing, it means no NWDELetter was published that month.